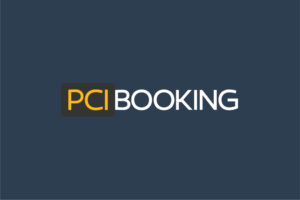 To enable merchants to remain fully PCI DSS compliant while accepting payment details from customers over telephone calls, PCI Booking has launched its latest feature: Card Over The Phone. 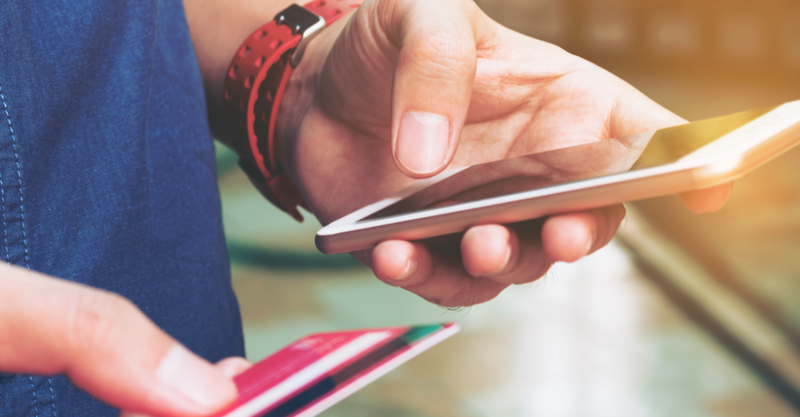 Card Over The Phone allows merchants to accept payment card data via telephone by providing the customer with a card capture page through a shared link delivered via SMS or email and completed in order to confirm the booking being requested. 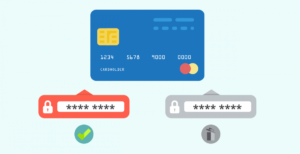 This eliminates the current requirement, and the PCI compliance issues that arise from such, of payment details being verbally communicated with employees. Compliance issues, many of which that are unique to telephone payment, include employee screening procedures, the recording and storage of customer calls, plus the protection of details taken from both recorded and non-recorded calls. Through storage of sensitive payment card data on PCI Booking servers, compliance is achieved.